Many businesses now focus on improving their bottom line through better sourcing and logistics strategies. One key area that business owners and their managers are spending more time in is supply chain efficiency. Sourcing materials and distributing goods require a sound system of control and effective management to minimize cost and enhance profitability. Many businesses seek the help of supply chain recruitment agencies to get the best talent for their key logistics objectives. Demand is largely cost-driven considering the value that is returned per fraction of unit cost as materials and goods are transported. Supply chain managers are tasked to keep a team that collaborates with other units and create a workable supply chain. These managers should select the right suppliers, make marketing campaigns more conducive to transport and distribution targets, communicate regularly with customers, track product flow, and resolve delivery issues systematically. Through a collaborative approach, such objectives can be achieved. The supply chain is a complex system that also needs a sophisticated form of teamwork for every step. 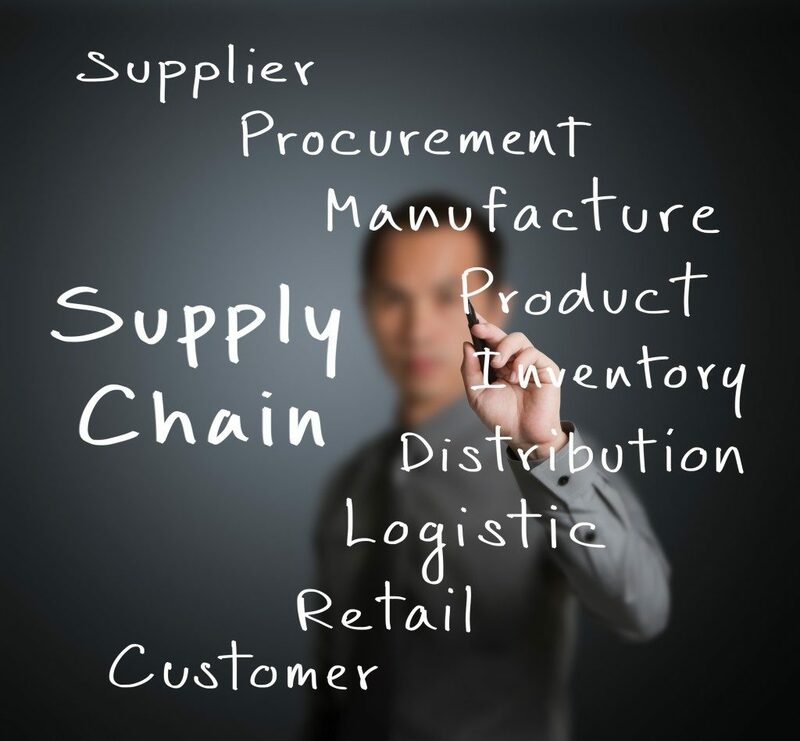 A supply chain guarantees a veritable solution to deliver goods at the least possible cost. In purchasing, many goods that are high-value, like consumer electronics, are often delivered as fast as possible from retailers to consumers. This cuts inventory costs considerably. In production, the cost-efficient delivery of materials helps manufacturers avoid production delays. Every minute counts in production that any lost time due to delays hampers production targets and reduces worker productivity. If you can find an efficient supply chain team and approach, you could avoid costly production and delivery problems. For instance, by having a supply chain model that is designed to capture specific customer needs, a business avoids inventories to balloon. This enables companies to reach more customers faster than their competitors. With lower costs in the factory and delivery, a business can improve its profitability. Supply chain managers find ways to reduce costs somewhere in the supply chain, enough to reduce overall operational cost. Whether it be a few thousand dollars saved from finding a quicker route to retailers or finding a supplier offering a few dollars less in total supply chain costs, limiting costs in any step of the chain can result in higher profits. An efficient supply chain enables a business to hasten product flow too. With a shorter delivery time, for instance, one can expect quicker invoicing, and more demand as customers will return most likely to buy more products. With better service, new customers will be attracted too. 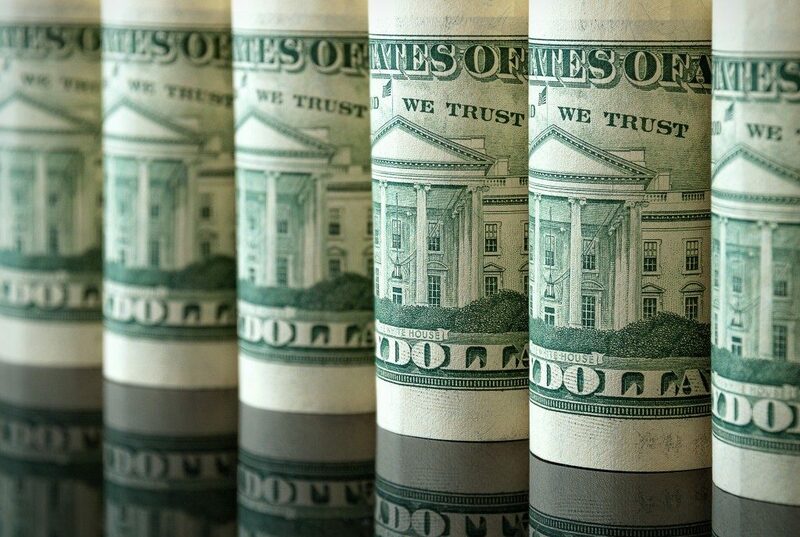 With faster product flow, cash flow also improves. Proper management of supply chains can make the production and distribution process smooth and easy. A sound supply chain approach adheres to the fundamentals of a company’s optimum operational efficiency, and any business will need to follow it to to reduce costs and expand their market share. Supply chain management operates in this very basic mechanism, contributing significantly to a business’ overall financial position.